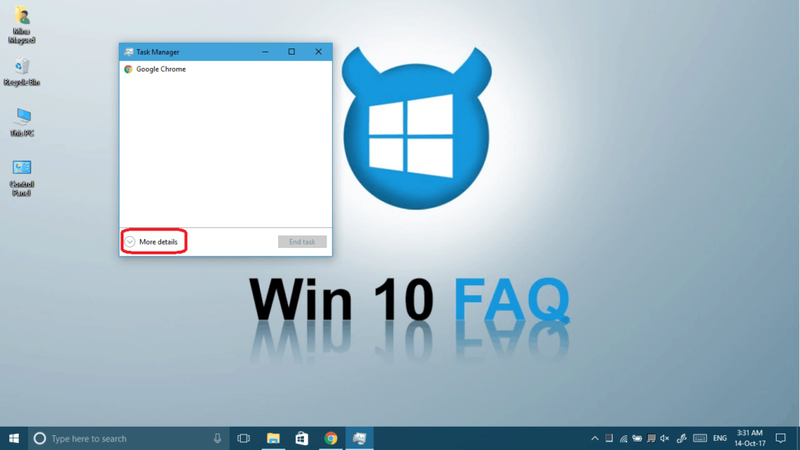 Are you clicking the start button but your start menu is not working? 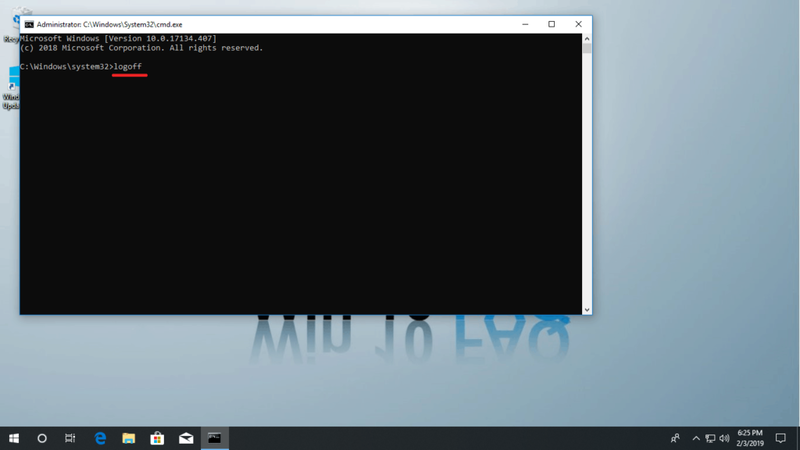 Or is the Start menu stuck and unresponsive? 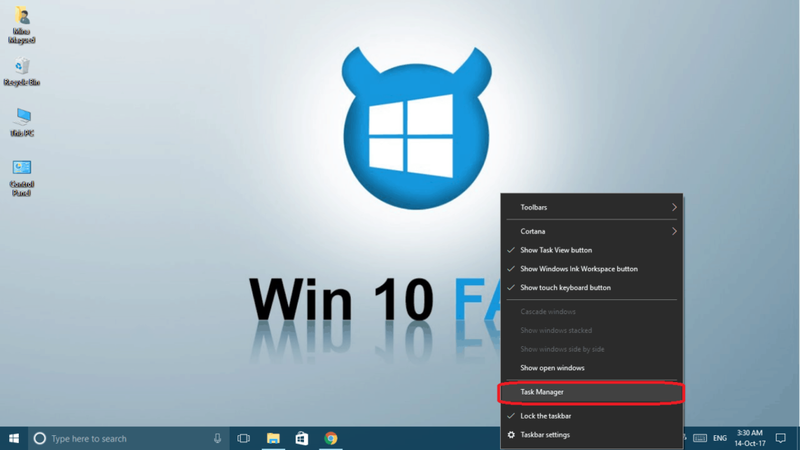 The Start button has made a comeback in Windows 10, but not without bugs. 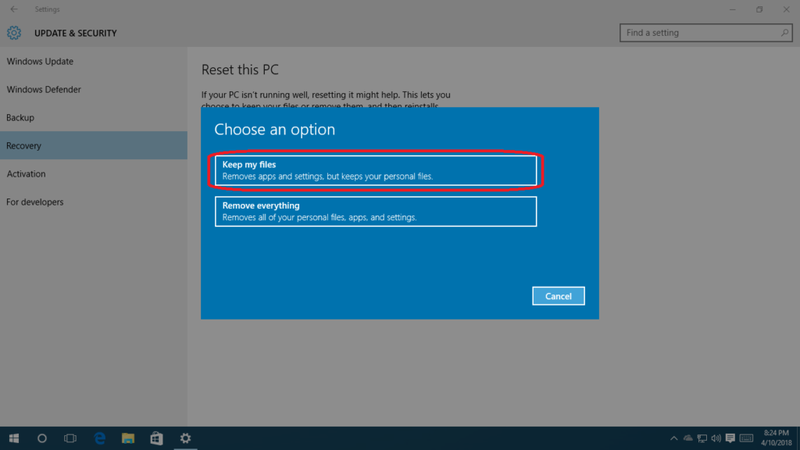 Many Windows 10 users have encountered these start menu problems, and there are a few things you can do to fix them. You can perform each of these steps independently from each other. 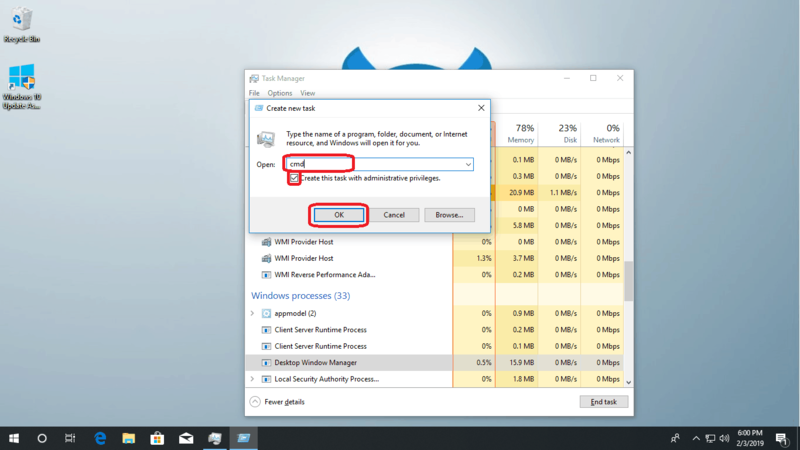 But before proceeding, if your problem isn’t only about the start menu and the whole taskbar is not working, then check this guide about fixing your taskbar. 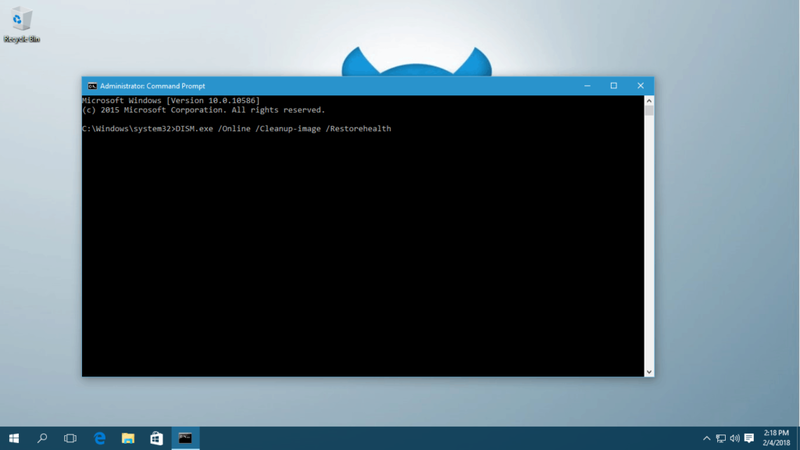 Now, let’s continue reading this one if the problem lies only in your Start menu. We’ve arranged our solutions in a specific order that will make it easier for you to fix the problem and do it the fastest way possible. So please keep following the methods laid here one by one until your issue is no longer bothering you. 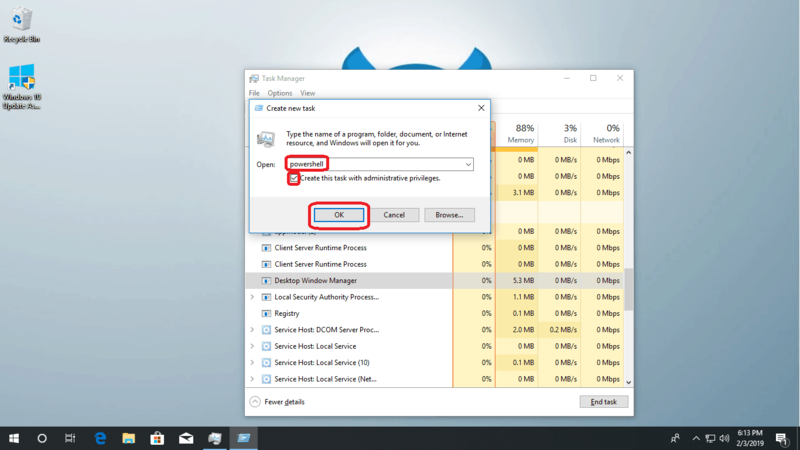 Press Ctrl + Shift + ESC buttons in order to launch task manager or click on any empty area in your taskbar and choose Task Manager. If you’re seeing the small version of it, click on More details. 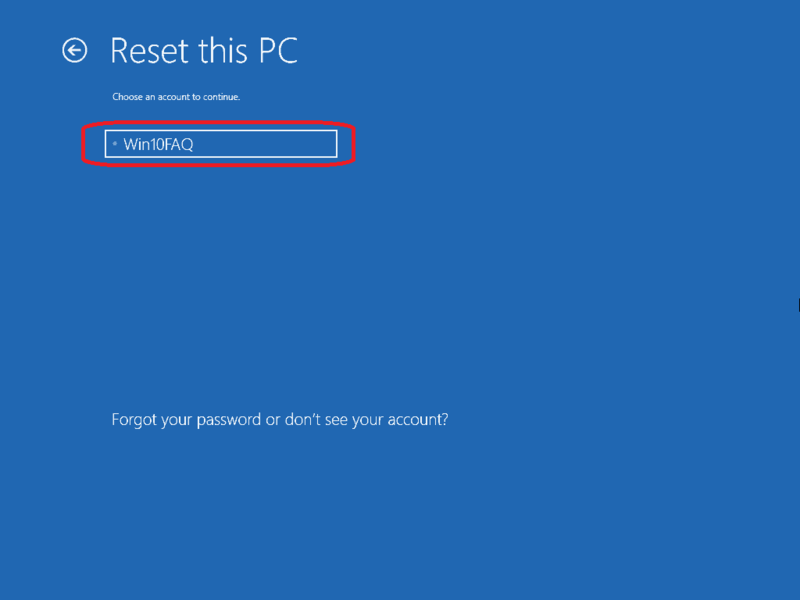 In the Processes tab and right click on Windows Explorer and choose Restart. Once restarted, you can try your start menu again and see if it works now. If this didn’t work, don’t give up and keep following the guide, we have plenty of tricks to solve it! 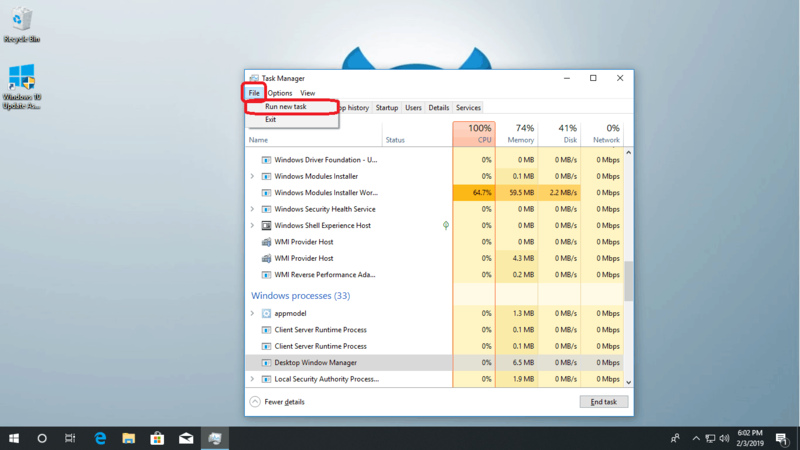 Open your Task Manager by pressing Ctrl + Shift + ESC buttons or click on any empty area in your taskbar and choose Task Manager. Open the File menu then click Run new task. 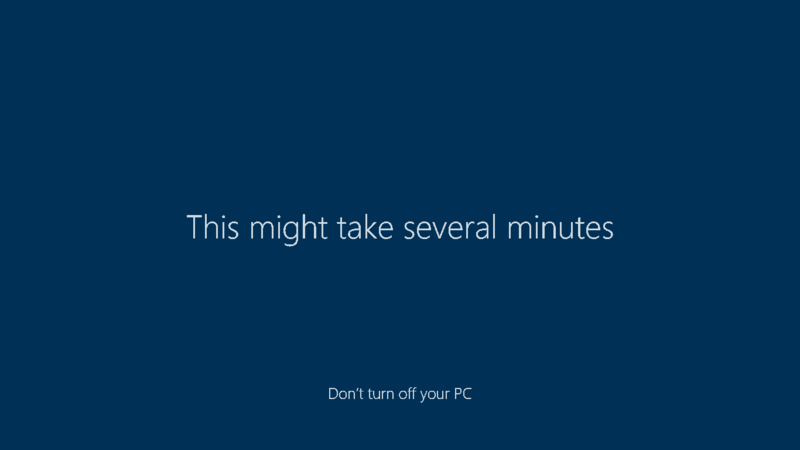 The command will make your computer restart immediately. 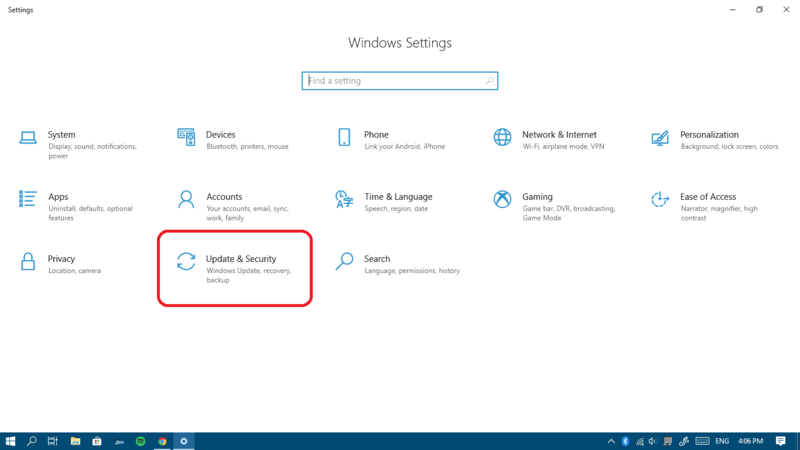 Once restarted, check if you’re still facing the start menu issue. If at this point you’re still facing that issue, this means it’s not just a one time issue and we need to go to other solutions, ones that are simple yet effective. 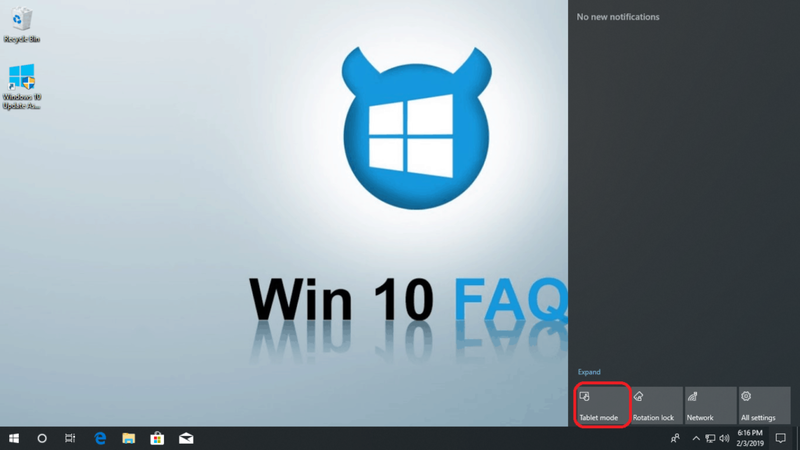 Tablet mode is mode that changes some layout positions to make your computer more friendly in case you have a touch screen Windows 10 device. 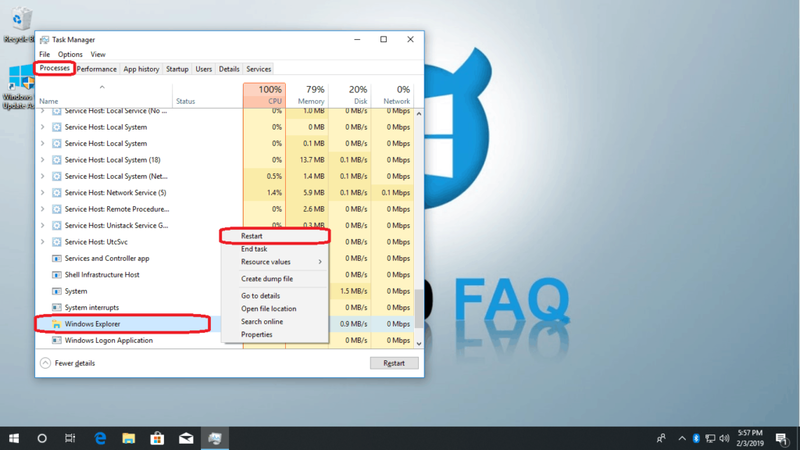 This mode changes the start menu to the old full screen mode similar to the one on Windows 8 and 8.1 and the trick of refreshing your start menu by turning the tablet mode on then off again may help with your computer’s issues. You can do this by tapping the icon (Tablet mode) in your Notification Center one time to turn it on and then again to turn it off. 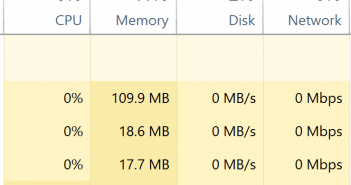 I’ll keep saying it, Microsoft is paying so much attention for Windows 10 since there are no plans for another Windows. Therefore, there are lots of updates that are out there that fix tons of bugs and issues (this one included). 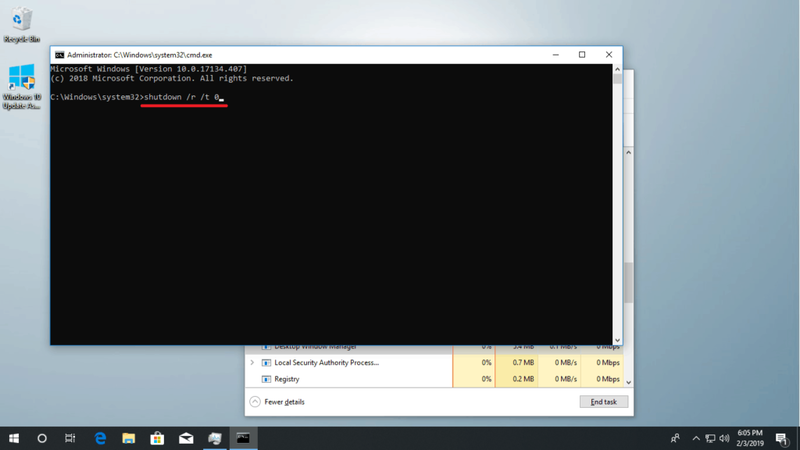 That’s why all Windows 10 users should always make sure they have the latest Windows 10 update. 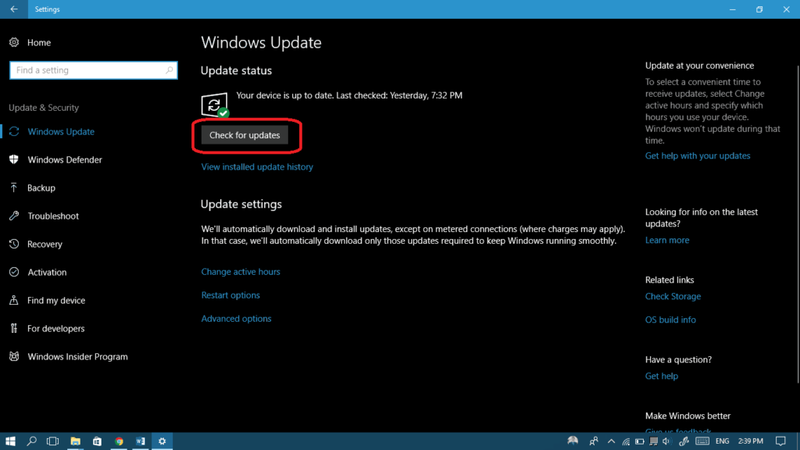 In order to do so, just go for Settings > Update & Security and finally click the Check for updates button. 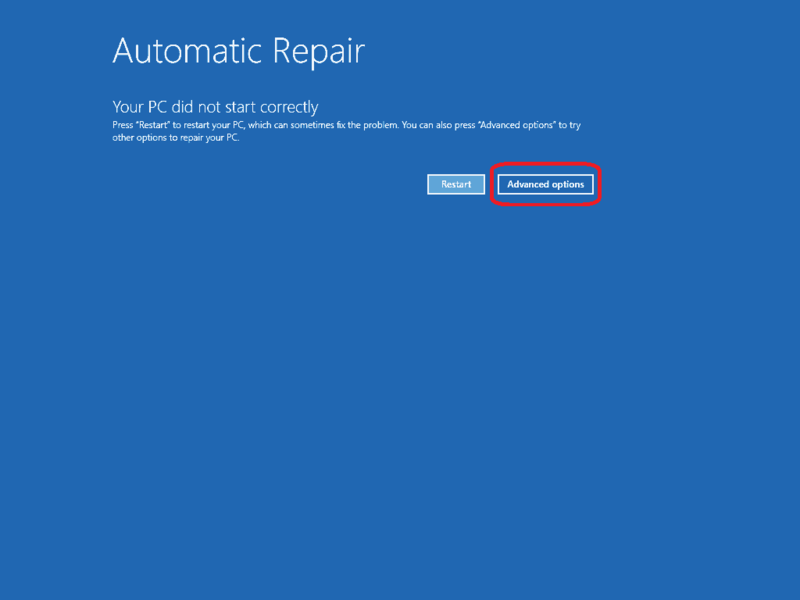 If you find any updates, please download and install them, then give your computer a restart and see if the problem persists. Don’t worry if it’s still there, we have a few more steps for you. 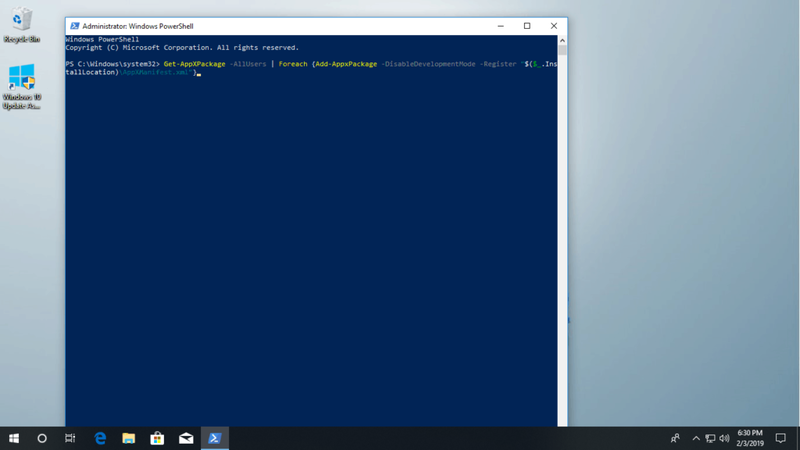 At any case, if you want to know more about Windows updates and the latest updates out there including their features, I would strongly recommend that you take a look at our Full Windows 10 Updates Catalog, I’m sure you’ll find there all what you’re looking for. 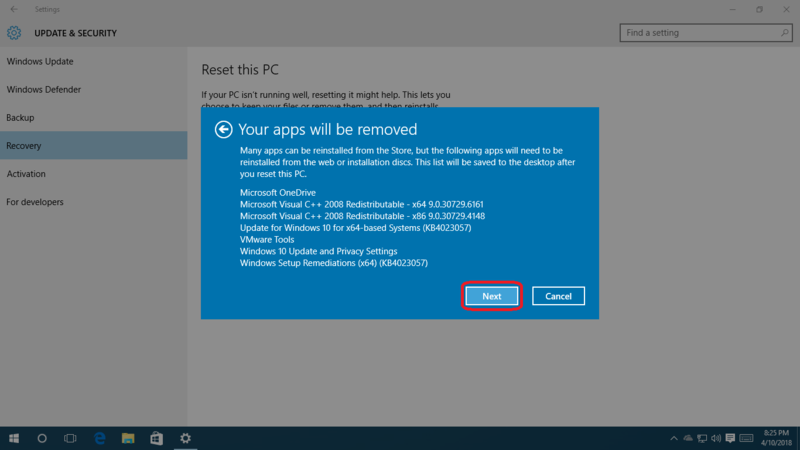 Windows store apps troubleshooting (the metro apps are taking most of your start menu space, therefore they may affect it if they have any problems). 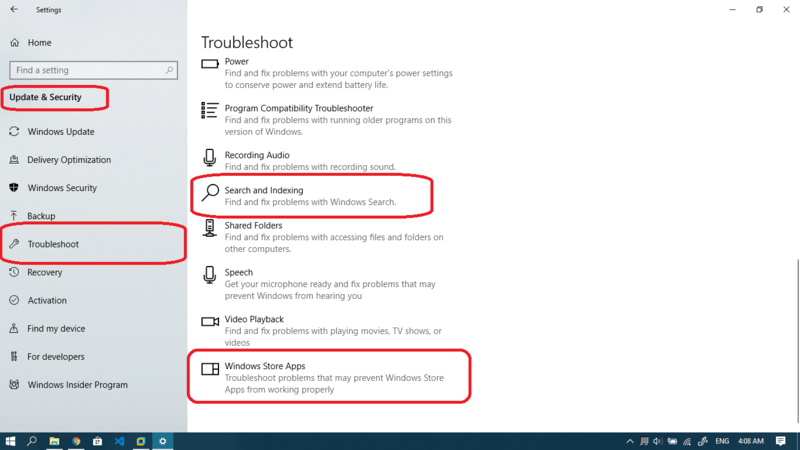 In order to go through both troubleshoots, you need to go to your Settings > Update & Security > Troubleshoot which is a tab located at the left pane. Remember that the hotkey for your settings is Windows key + i. Now on the right, you’ll find many options including the ones we talked about. 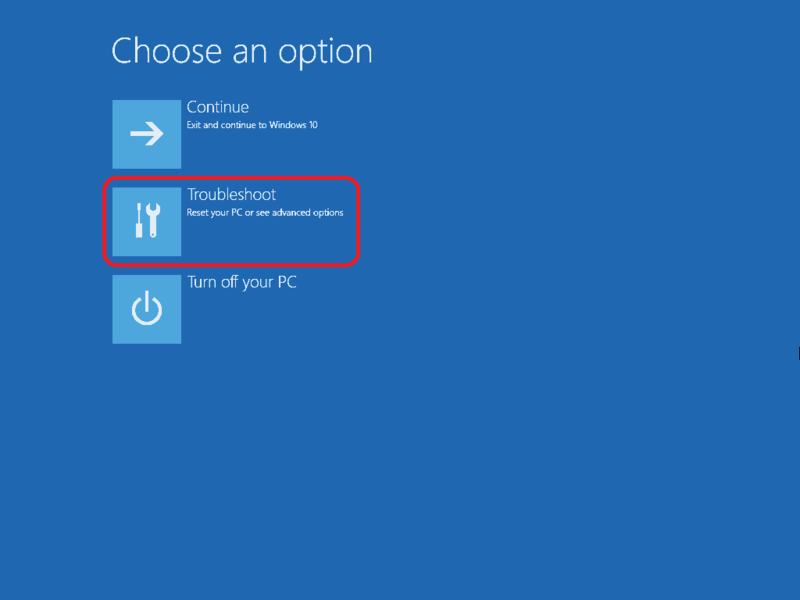 Click on any of them and then click Run the troubleshooter. 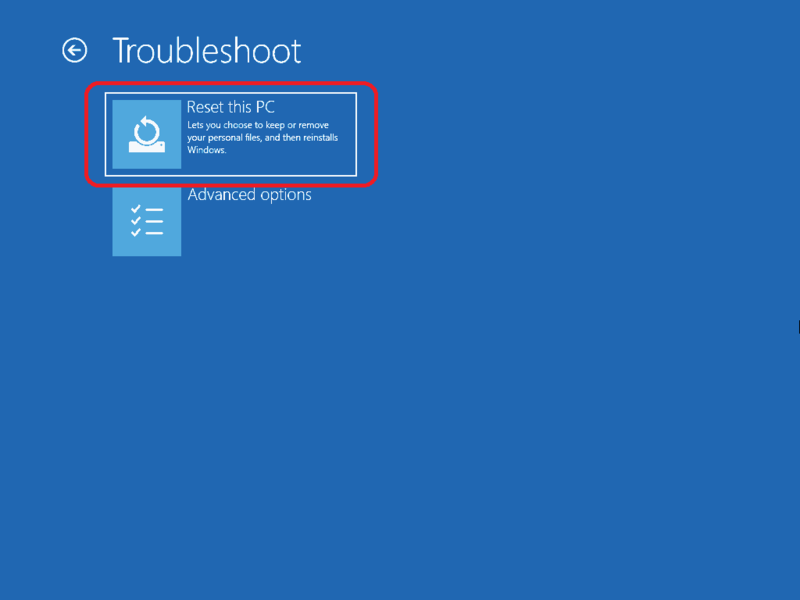 You’ll then need to follow the pop-up window and let the troubleshooter do its job. In case it detects any problem, it will fix it automatically. 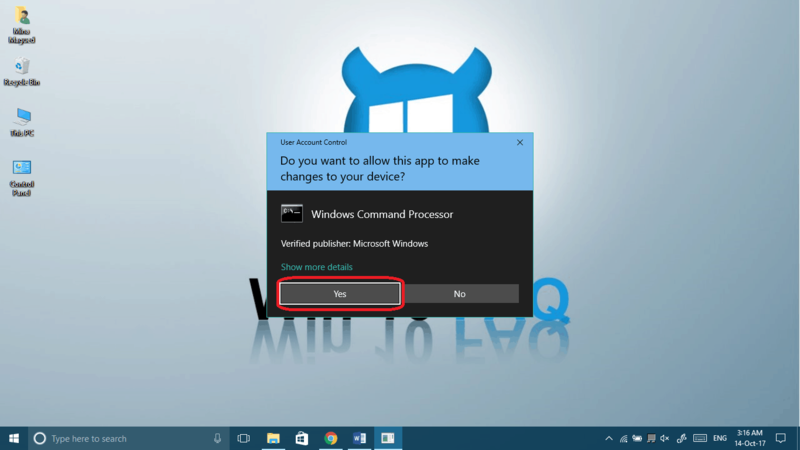 Don’t forget to do this for both search and indexing and Windows store apps one after another. These two tools always know how to make their way to my guides: they are really important when it comes to fixing system issues. Note that this might take a while so be patient. 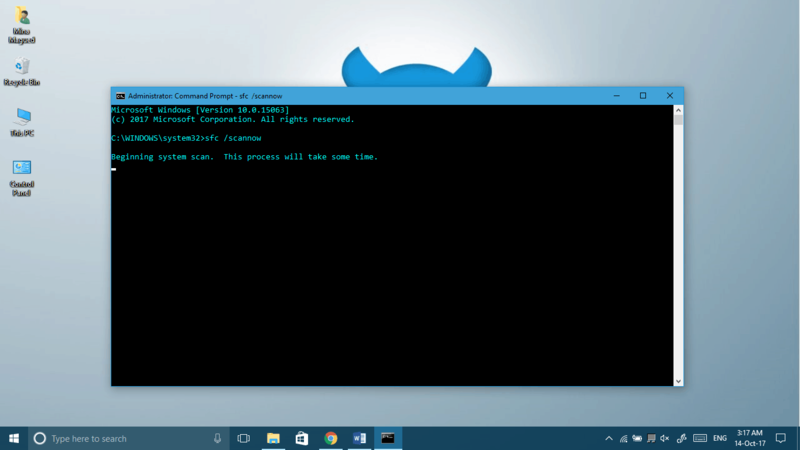 Type powershell and check Create this task with administrative privileges. Click Ok or press Enter. After this reinstalling process finishes, give your computer a restart and check if the start menu is back to life. 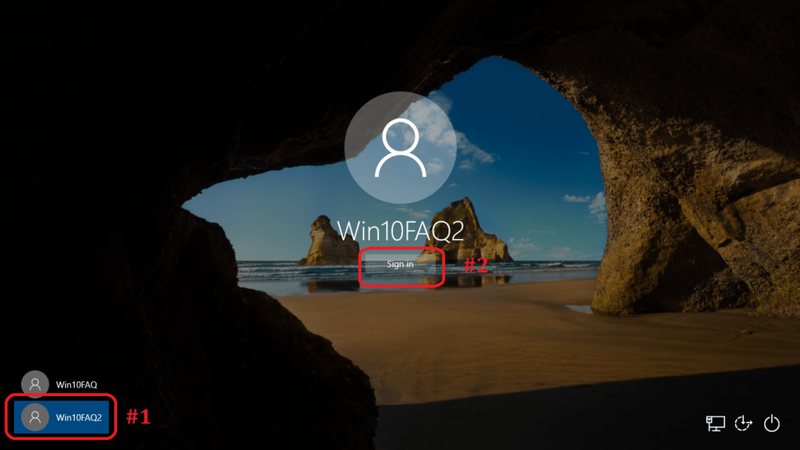 Now when you computer signs out and then wakes up, you need to choose the new user from the bottom left corner and then click Sign in. This will be the first time to sign in to this user, so be patient and in a few minutes you’ll be logged in. 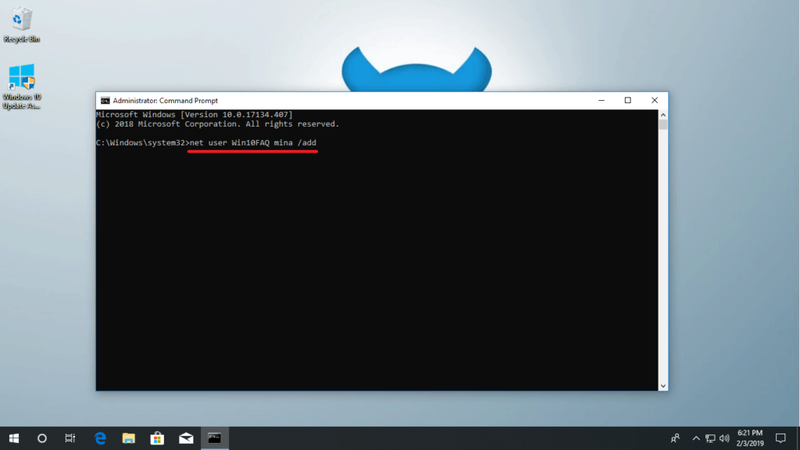 You may now check your start menu functionality, if it’s working then you would probably migrate to the new user by copying your important files. The Settings app in case the hotkey is working (Windows logo key + i). 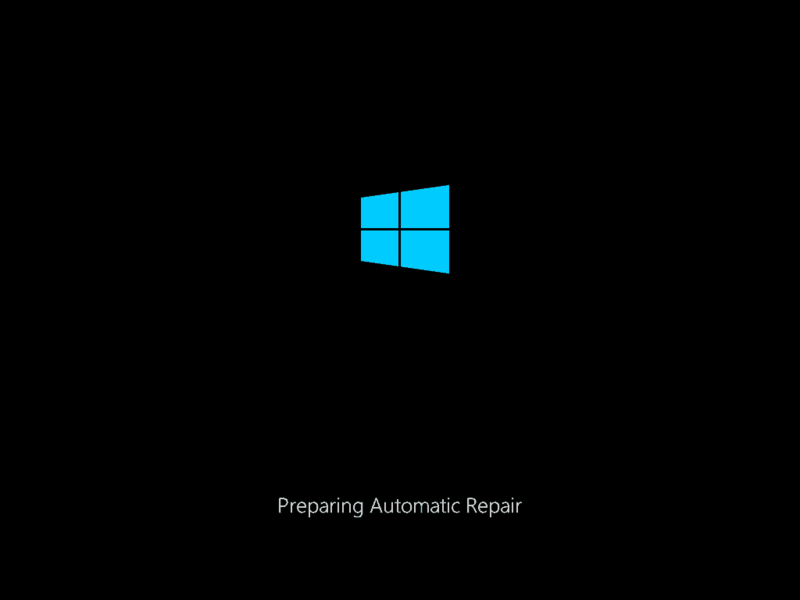 The Automatic Repair feature in case the previous one didn’t work. 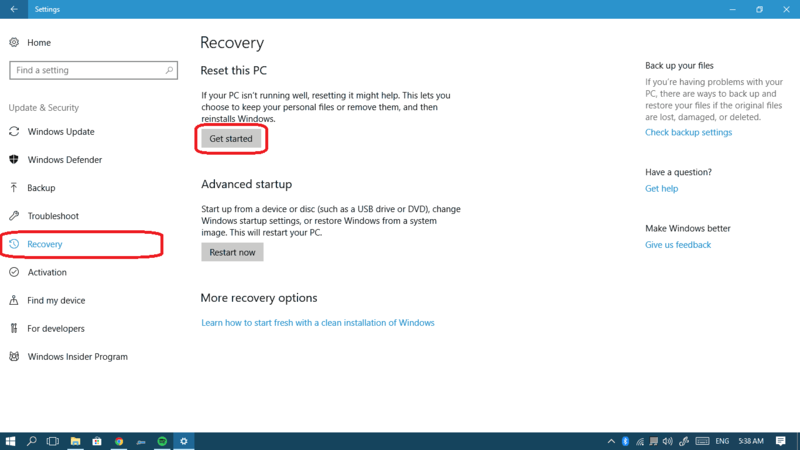 Choose Recovery from the left pane and click on the Get started button under the Reset PC section. Now you are totally free to make your choice but it’s worth giving the Keep my files option a shot. 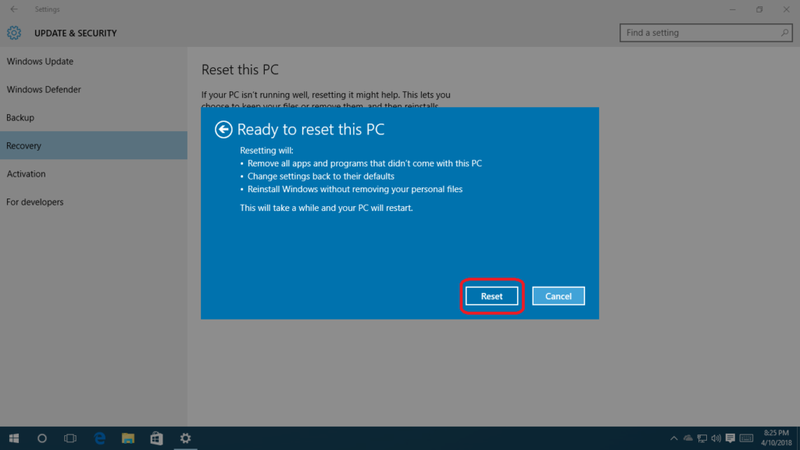 Review the programs that will be lost and make sure you can recover them back yourself after the reset and then click Next. One step close to Reset. Just HIT IT! You can do it! Now let’s pick Keep my files in order to save them. 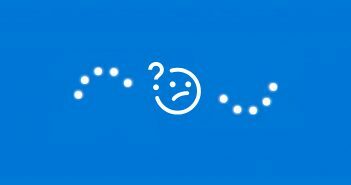 Pick your default user if there is any in order to complete the process. You’ll be asked to enter the password for it as well. One final step, obviously it’s the Reset button. Click it! 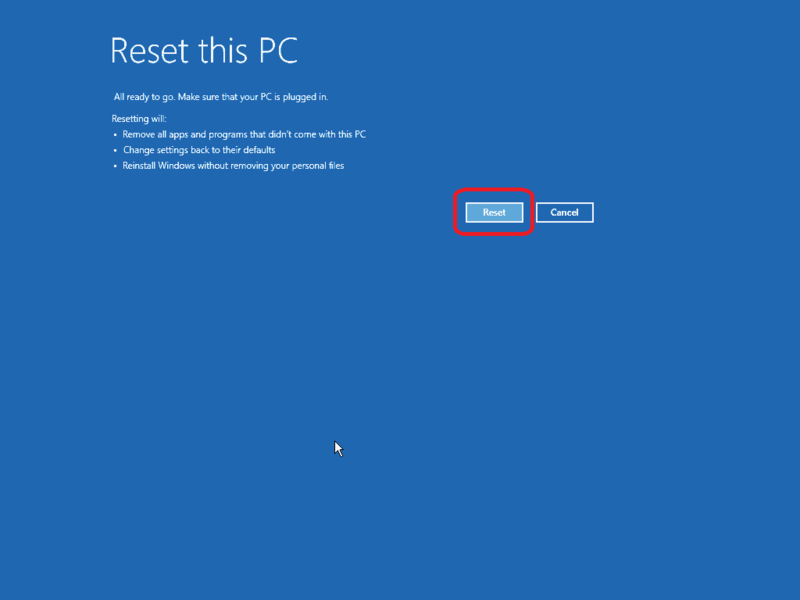 Here you are, resetting your PC! Well done! If you ever encounter a problem resetting your PC, we have an article about that error message which tells you that there was a problem resetting your PC – check it if you need to. Seriously?! 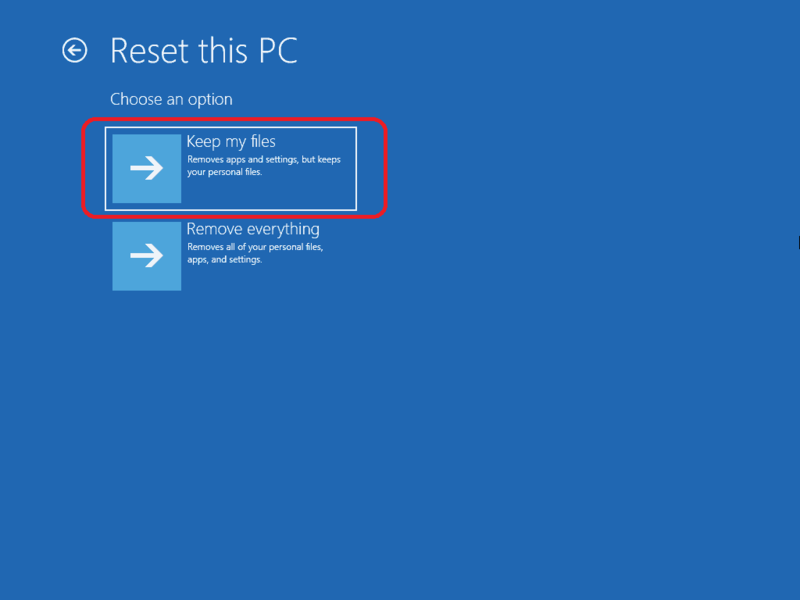 Your last suggestion is to to rest my PC by going into settings. Even though this article is about troubleshooting the start menu missing.